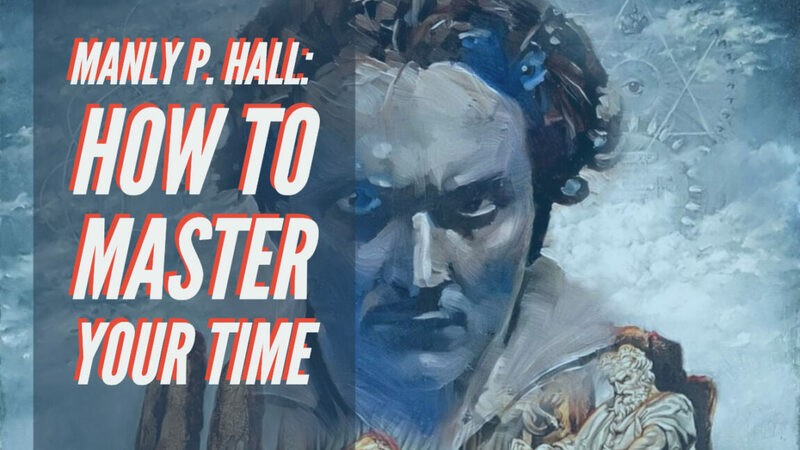 In this video, Manly P. Hall lectures on making the best possible use of your time. Does OM Hold Secrets To Understanding Mysteries Of The Universe? 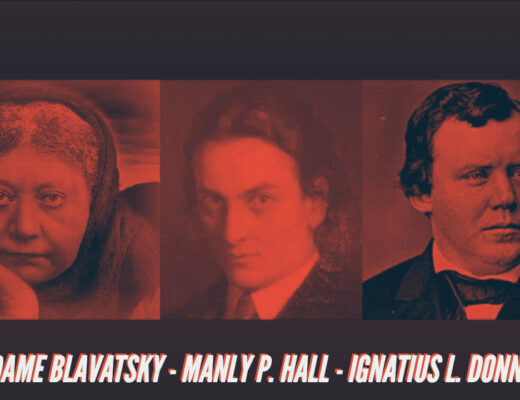 What does Madame Blavatsky, Manly P. Hall and Ignatius Donnelly Have in Common? 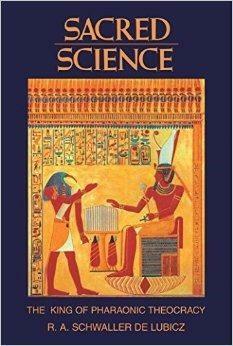 Next Post What does Madame Blavatsky, Manly P. Hall and Ignatius Donnelly Have in Common?